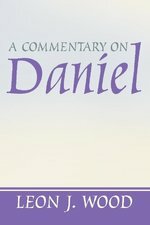 Each volume in the Exegetical Summaries series works through the original text phrase by phrase. 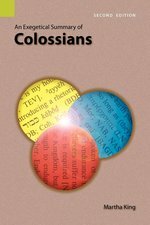 English equivalents are provided for all Hebrew and Greek words, making this an excellent reference for exegetes of all levels. 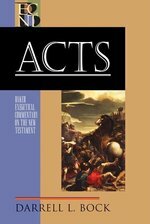 Questions that occur to exegetes as they study the text are stated and then answered by summarizing the ways many scholars have interpreted the text. This information should help translators or students in making their own exegetical decisions. As a basis for discussion, a semi-literal translation of the text is given. The first question to be answered is the meaning of key words in context. Information from standard lexicons is given and then translations of the word are cited from a dozen major Bible versions and from commentaries that offer their own translations of the text. Questions about the grammar and discourse structure of the original languages are answered by summarizing the views of many commentators. When exegetical disagreements appear in the commentaries and versions, the various interpretations are listed. This book is not intended to replace the commentaries that are consulted. 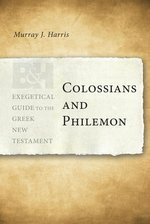 Rather than being a stand-alone commentary, this book summarizes many important details of exegesis that should be considered in studying the biblical text. Martha King worked with SIL in Guatemala from 1967-1992, first as a Bible translator in a Cakchiquel language, later as a supervisor of mother-tongue translators in two other Cakchiquel languages. She has also served as a translation consultant. Since her marriage to SIL International Translation Consultant Ellis Deibler in 2004, she and her husband have traveled to various countries checking translations of books of the Bible in a number of languages. According to the author, his purpose is to "help the reader appreciate the major literary and theological motifs that form the theological ideas in the narratives, and to demonstrate how these theological ideas can be developed into clear and accurate expository ideas." 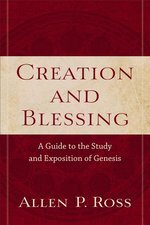 To accomplish this goal, he divides Genesis into more than sixty units, discussing each unit's theological ideas, describing its structure, and synthesizing its message, as well as providing an exegetical outline, an expository outline, and a bibliography.